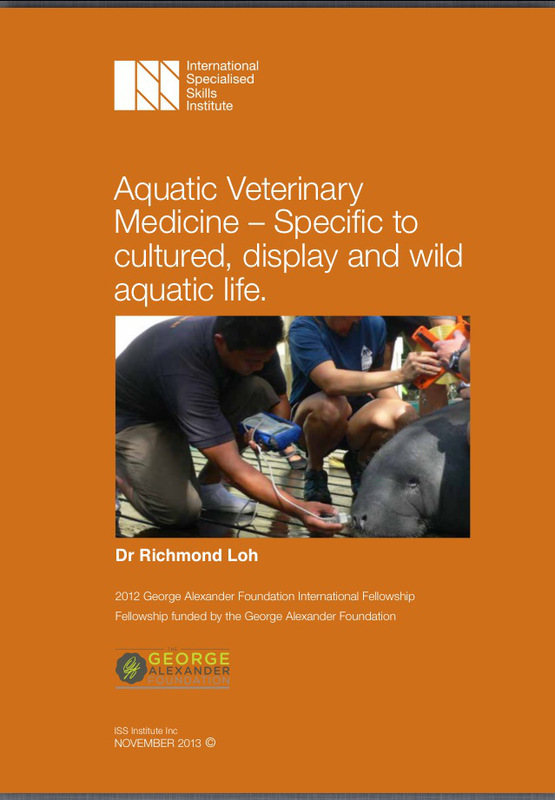 Download FREE, pertinent practical information on caring for aquatic animals (fish, sharks, dolphins and more). Previous Post Fish joke for Monday-itis: What’s the coolest fish in the world? Next Post Can I keep algae-eaters in my fish pond?